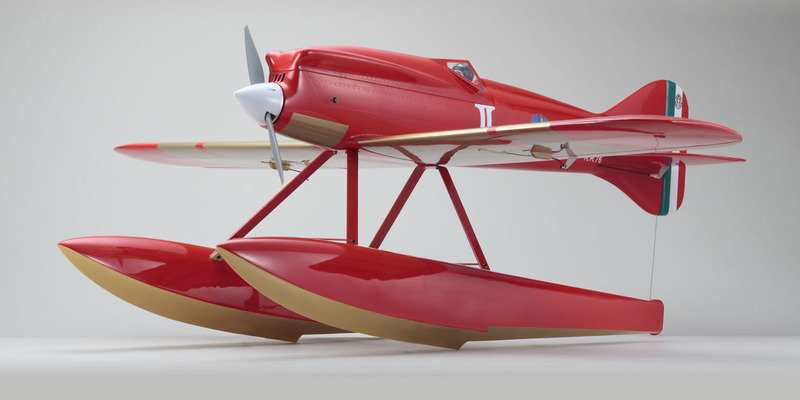 The nostalgic era of 1920's seaplane racing is symbolized by the competition between Europe and America for the Schneider Cup. This was a time when seaplanes were faster than land-based aircraft and the Schneider Cup won and lost records and reputations for the world's best aeronautical engineers. In the year 1926 America had won the Cup two years in a row and in order to prevent a 3rd straight American victory, Italy's Macchi Aeronautica launched the MACCHI M39. And what a stunning victory it achieved to re-establish the reputation of MACCHI around the world. 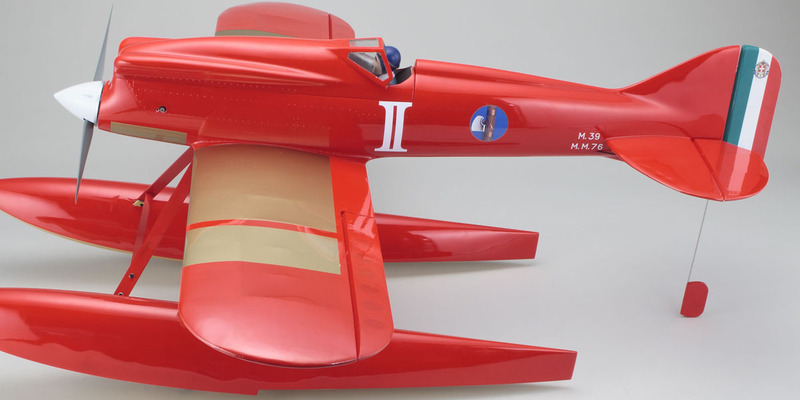 The glory of this historical racer has been faithfully restored as a 1/5 scale model with a high quality one-piece FRP fuselage and tail fin with balsa main wing. 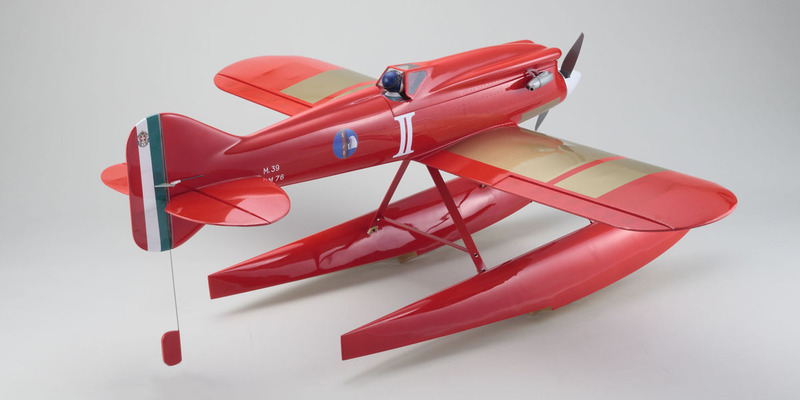 The MACCHI's beautiful form has been recreated in stunning detail that exceeds any factory-finished airplane and would even be suitable as an interior display model. 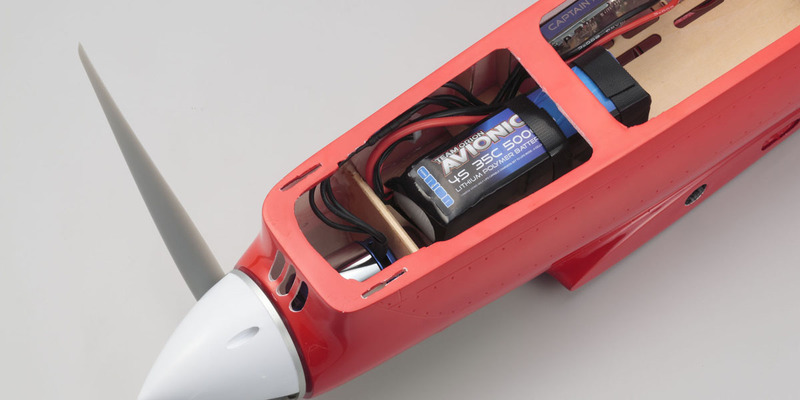 However, this model is at home flying through the air and the design is compatible with both EP and GP power sources.  With Kyosho's unique design and construction know-how, this model has been optimized to produce precision control and stability. 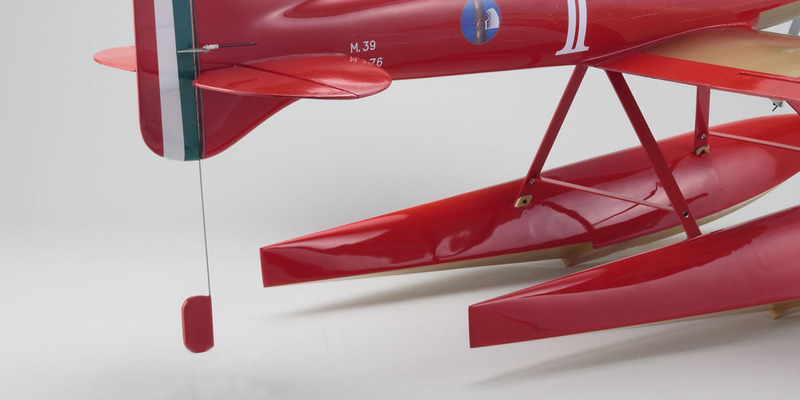 As the kit is nearly fully pre-assembled, only a short time is needed to get this magnificent scale seaplane racer ready for flight. 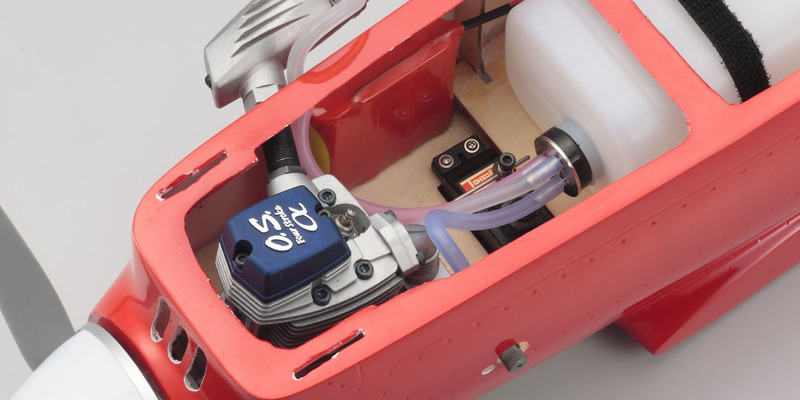 Design is compatible with both 50-class engine and brushless motor specifications. Kit includes all parts required for both power sources. the appearance of the original in stunning realism. FRP material accurately recreates the complicated curvature and fine level details. Large engine cover opening makes maintenance easy.